John Stump, composer of Faerie’s Aire and Death Waltz. 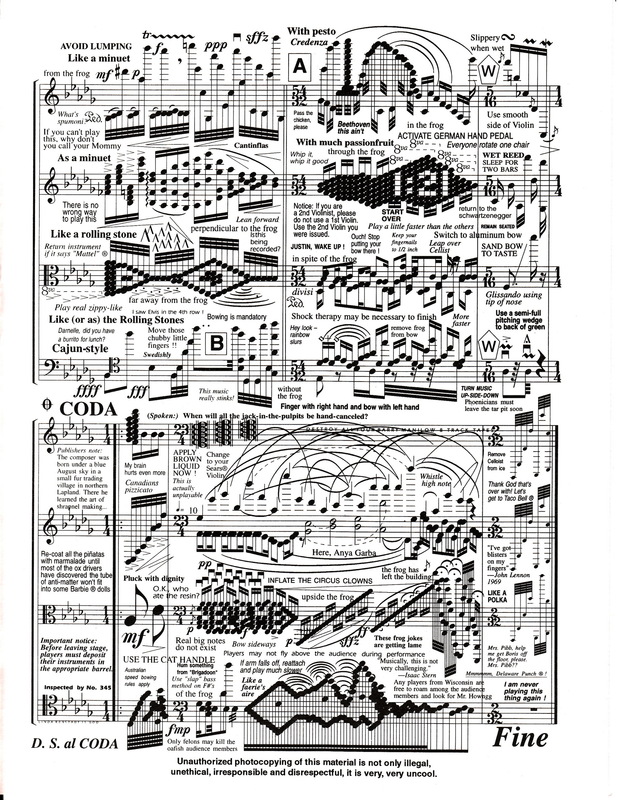 Some complicated "music" oleh John Strump. HD Wallpaper and background images in the musik club tagged: music sheet music john strump complicated impossible satire. This musik photo contains koran, kertas, majalah, tabloid, kain, and rag. There might also be tanda, poster, teks, and papan tulis. OMG! gitar is on fire! long live rock 'n' roll!